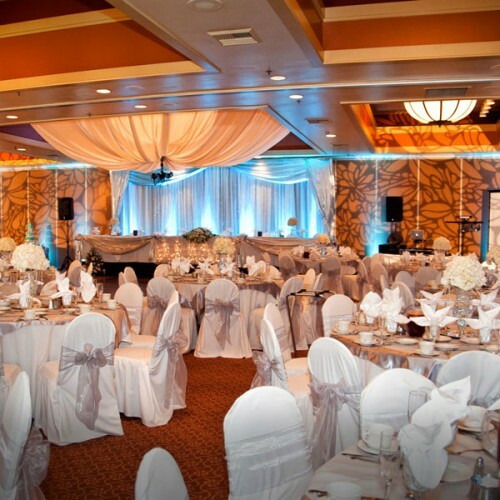 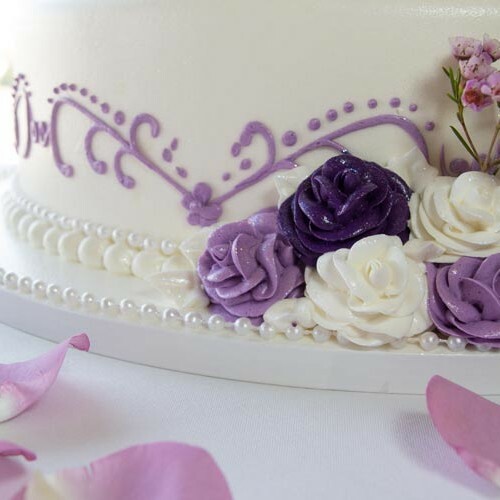 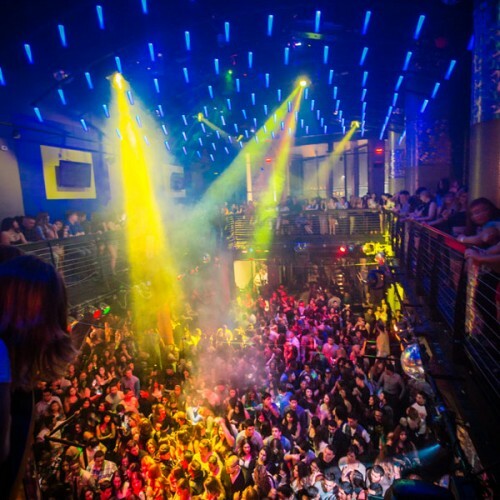 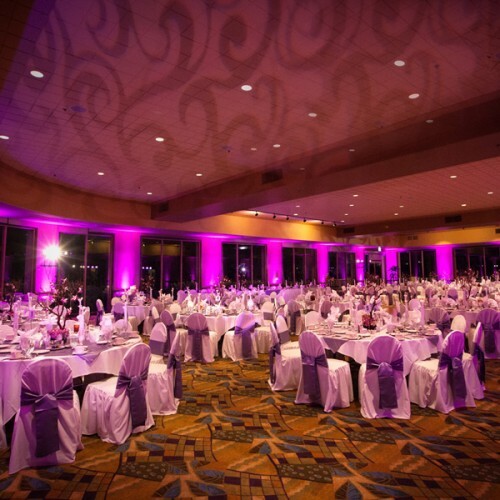 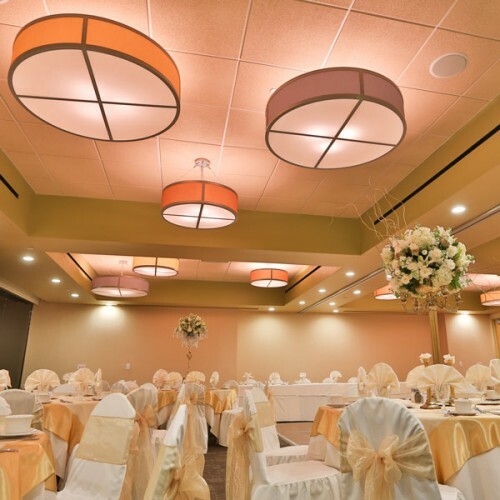 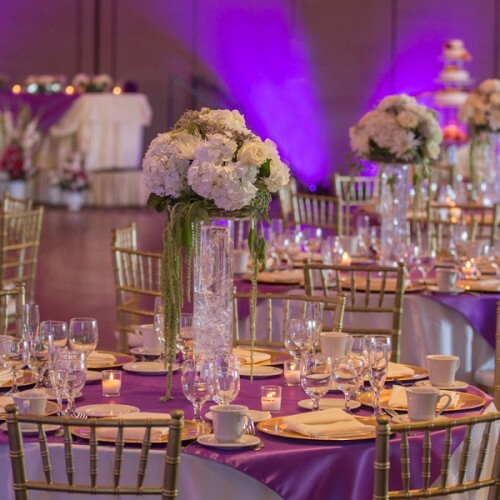 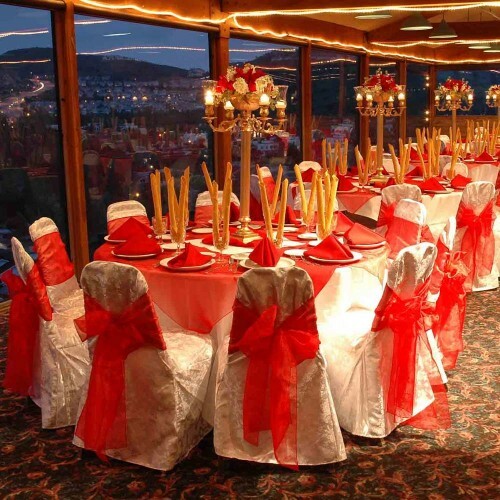 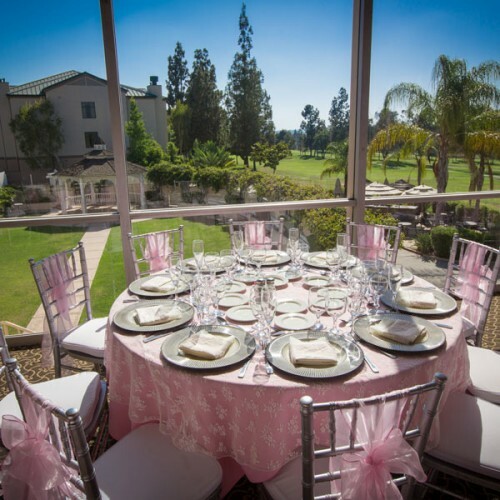 When planning a special event or banquet, turn to four premium event facilities in Southern California and let our special event staff help you plan, then execute, down to the finest detail, an event that will live forever in the memories of yourself and your guests. 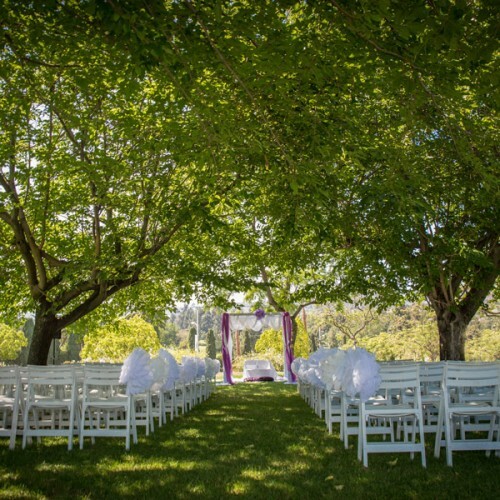 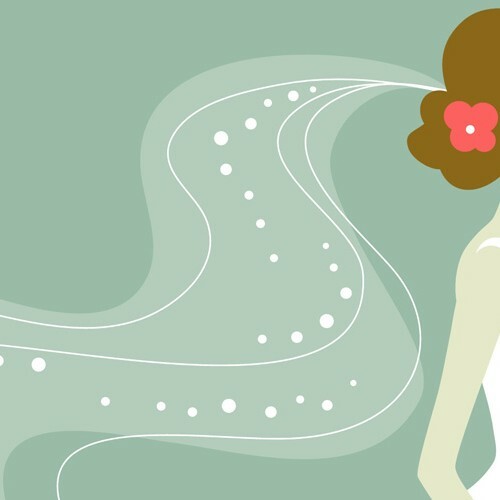 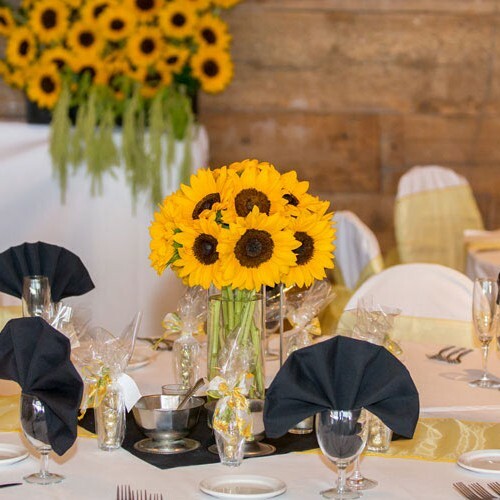 With four unique locations to choose from, each with unique surroundings and environmental elements, you can host your ideal wedding ceremony and reception with us. 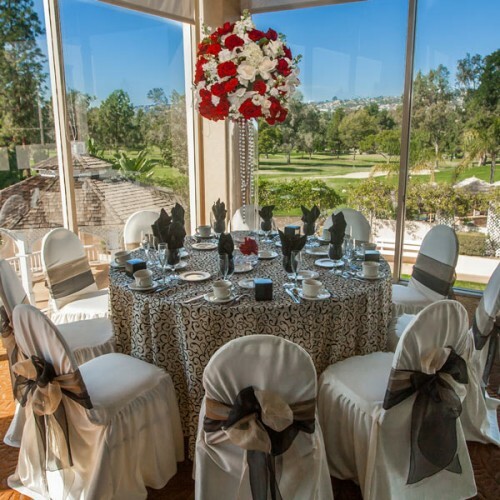 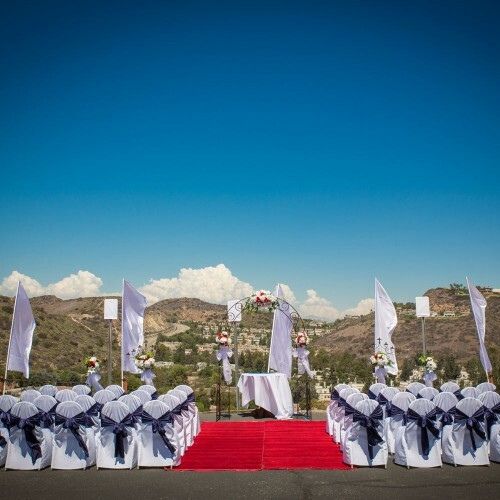 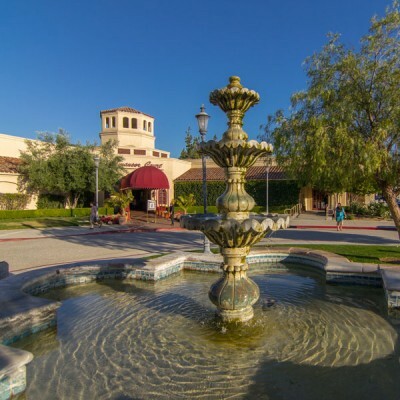 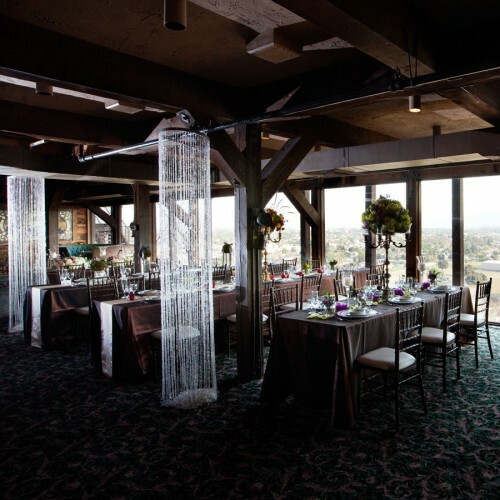 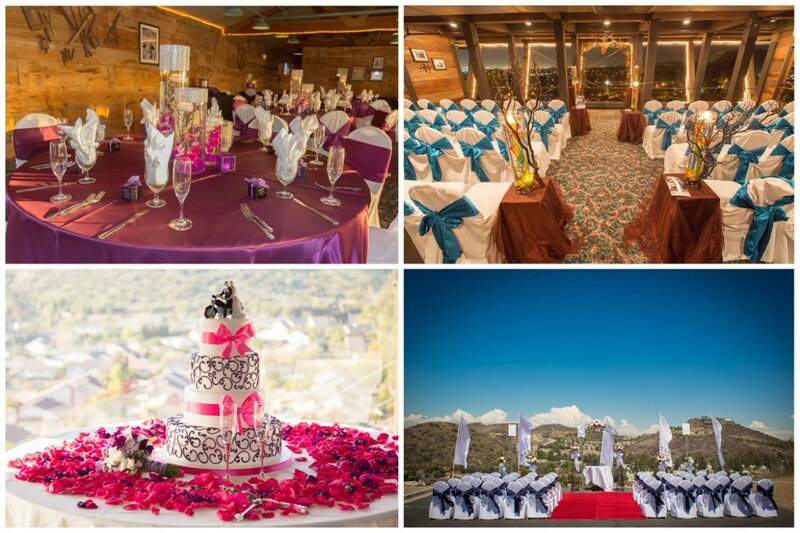 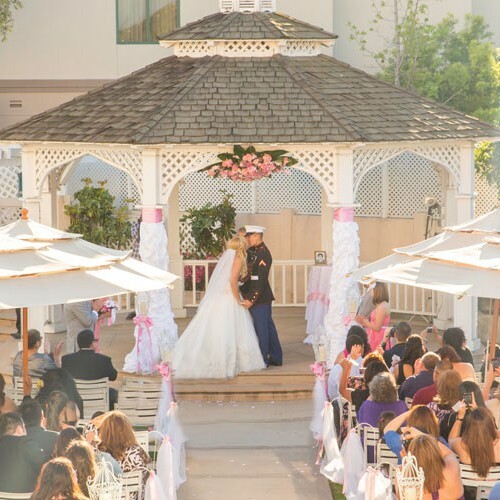 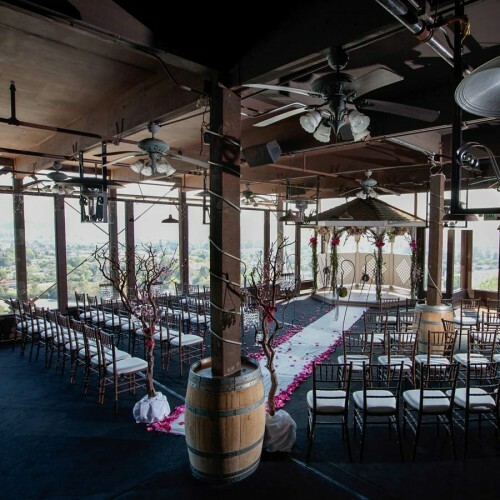 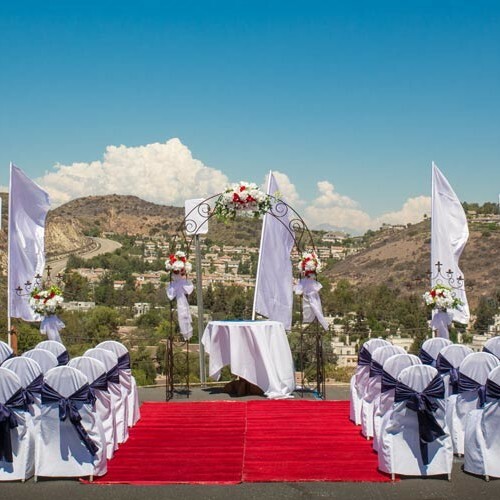 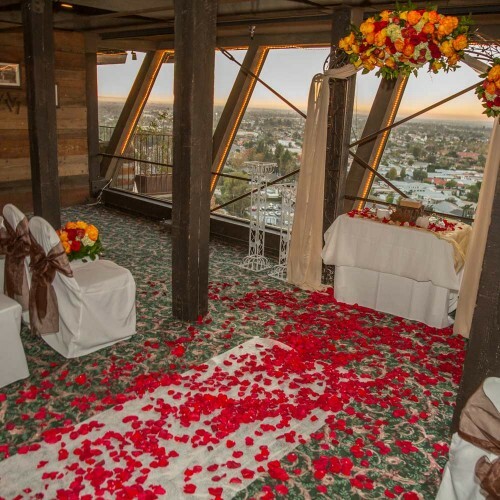 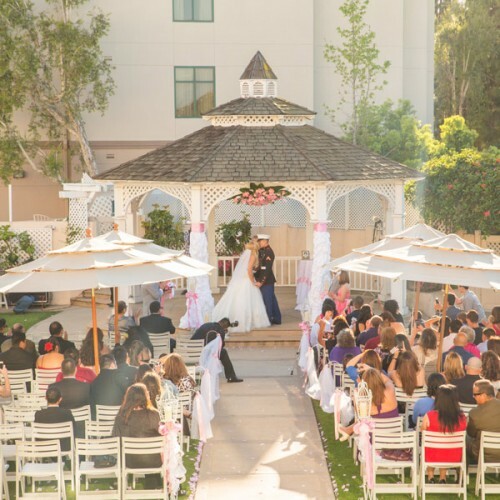 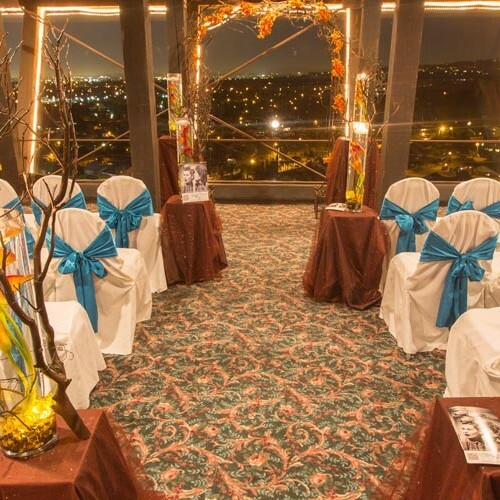 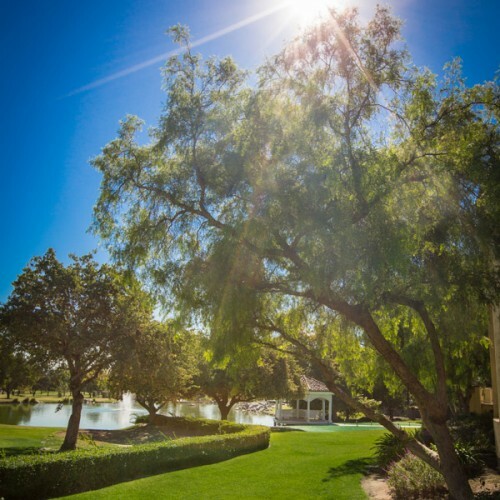 From the hilltops of Southern California to an idyllic lakeside setting or a gazebo on the golf course, your surroundings and event will be both memorable and peaceful. 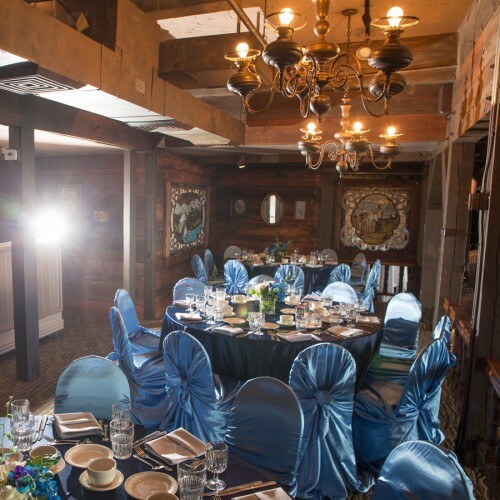 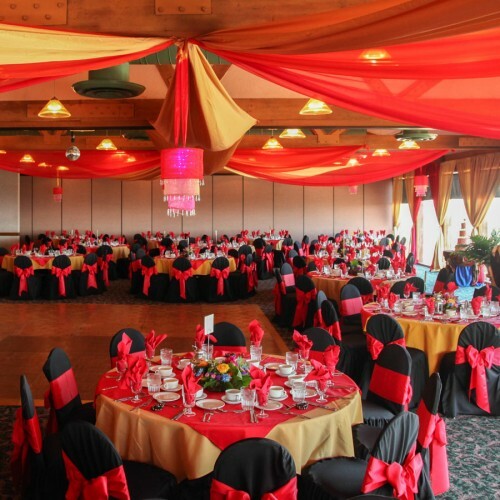 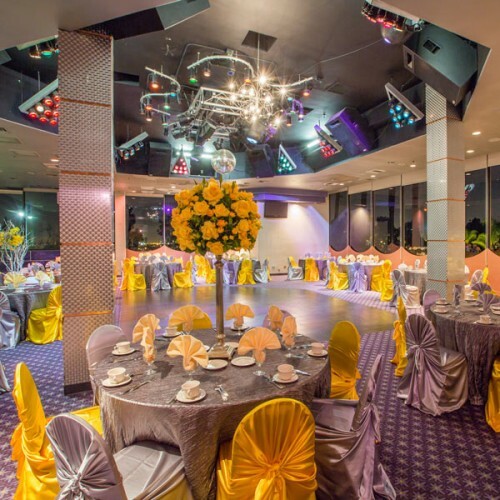 Hosting a variety of corporate event or business functions, our banquet facilities provide a unique alternative to the standard, sterile confines of the typical conference space. 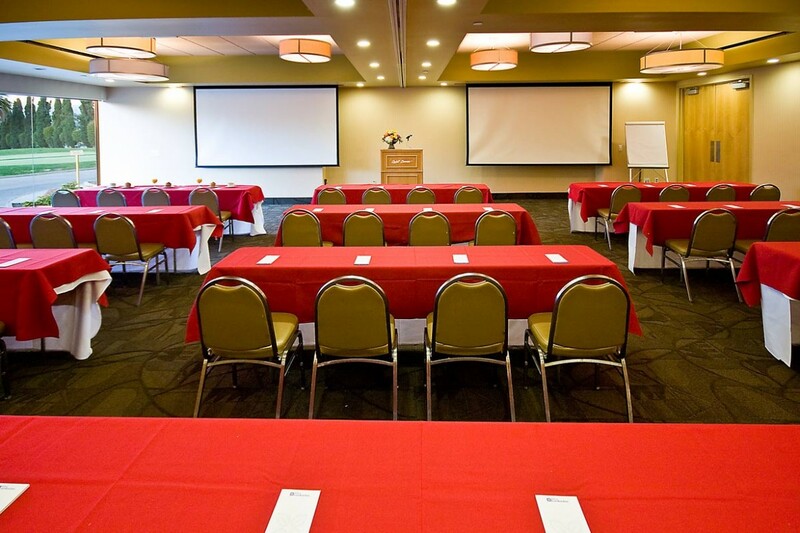 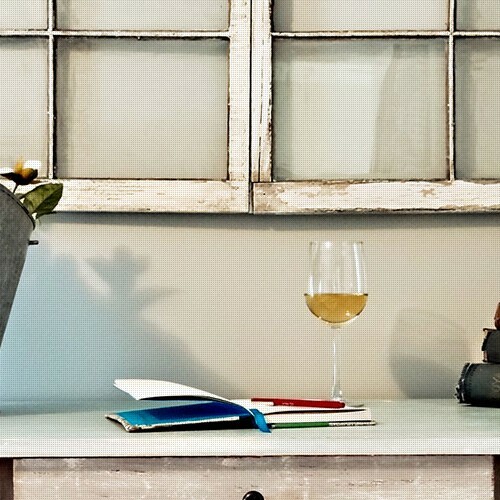 With full audio, visual and wifi capabilities, a pleasant environment, and prompt and discreet service staff, getting down to business will be, dare we say…enjoyable. 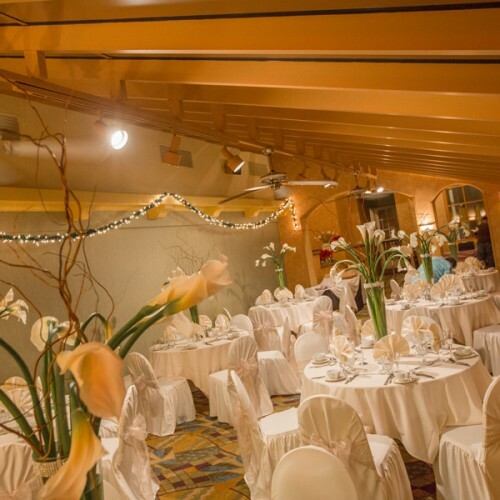 For smaller gatherings, getting the family and extended friends together for a special holiday or function is made tastier and more convenient when hosted over Sunday Brunch. 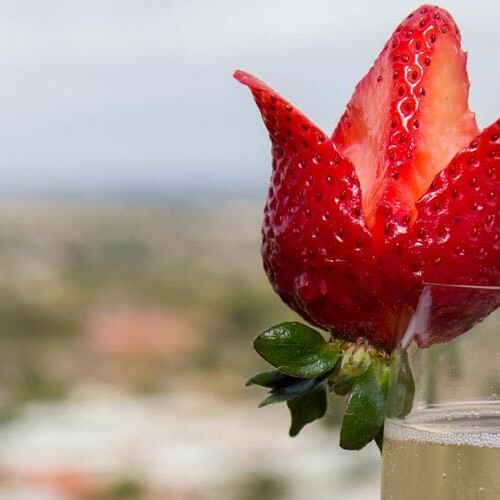 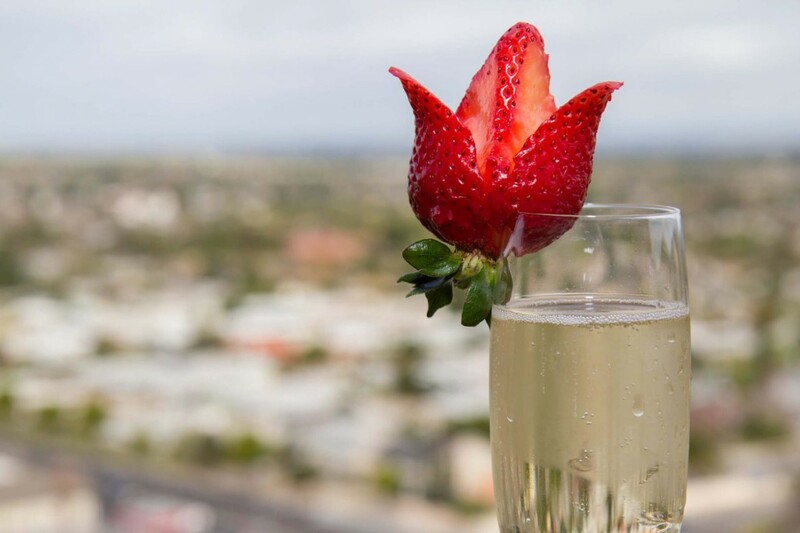 Our facilities offer champagne Sunday Brunch with over a dozen hot, freshly prepared entrées, as well as a variety of special accompaniments such as prime rib carving stations and made-to-order omelettes.